Once upon a time, there was a roof leak. 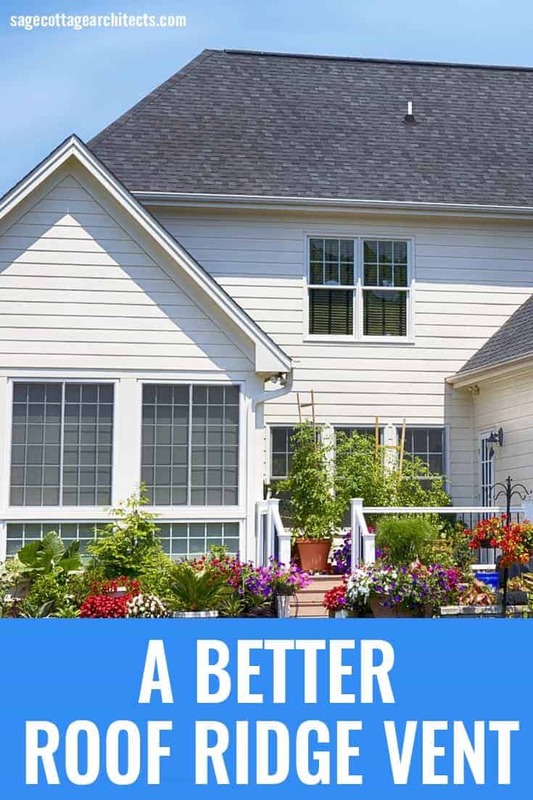 And, as usually happens with home repairs, that one little problem led to the discovery of a bigger problem, which led to the discovery of an even bigger problem. Ironically, the roof leak had very little to do with any of the subsequent problems. 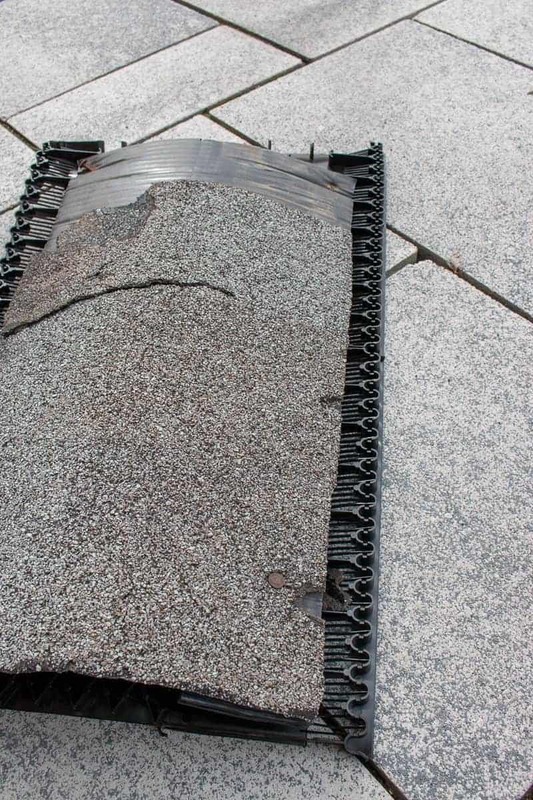 But, a clogged roof ridge vent played an important role. 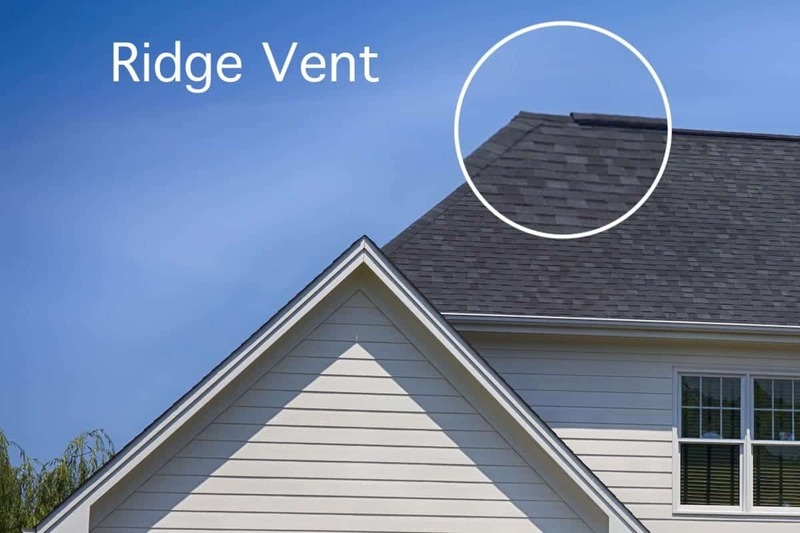 What is a Roof Ridge Vent? 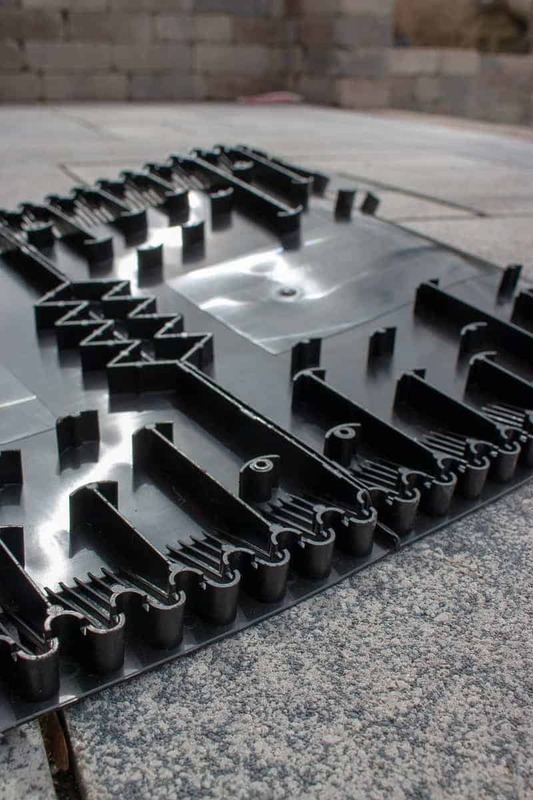 A roof ridge vent is part of an attic ventilation system. 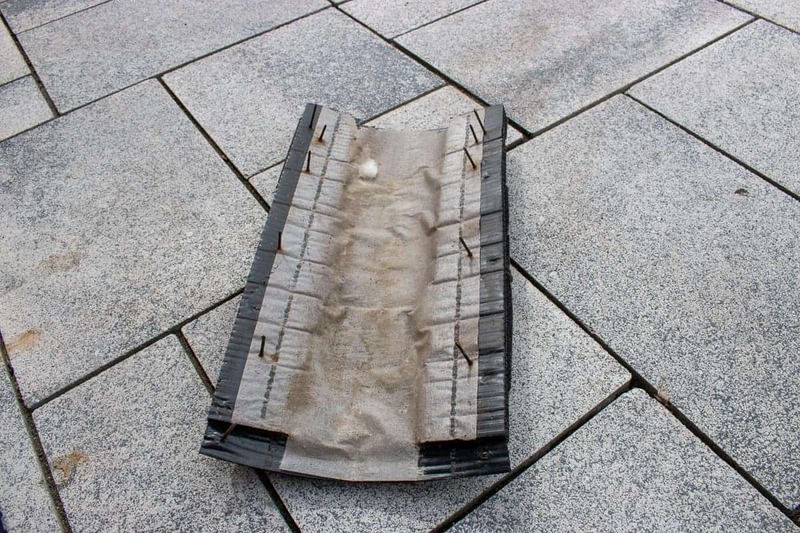 Ideally, air enters the attic at the soffit, circulates through the space, and exits through the ridge vent, carrying any moisture vapor with it. This ventilation will keep the attic space cooler which will extend the life of the shingles, prevent ice dams in winter, reduce cooling costs in summer, and prevent mold growth. John came back a few days later to fix some insulation problems in another part of the attic. (Our floor plan is T-shaped, and he had only looked at the top bar of the T.) He had bad news. We had mold. And we had it bad. Here’s the video he shot. I seriously thought about abandoning my house at that moment. Just walking away. You can see in the video how the bathroom exhaust fans were not properly vented to the exterior. They were simply dumped into the attic. Between the clogged ventilation and the steamy bathroom air, the humidity level in our attic was pretty high. And that resulted in mold. Everywhere. 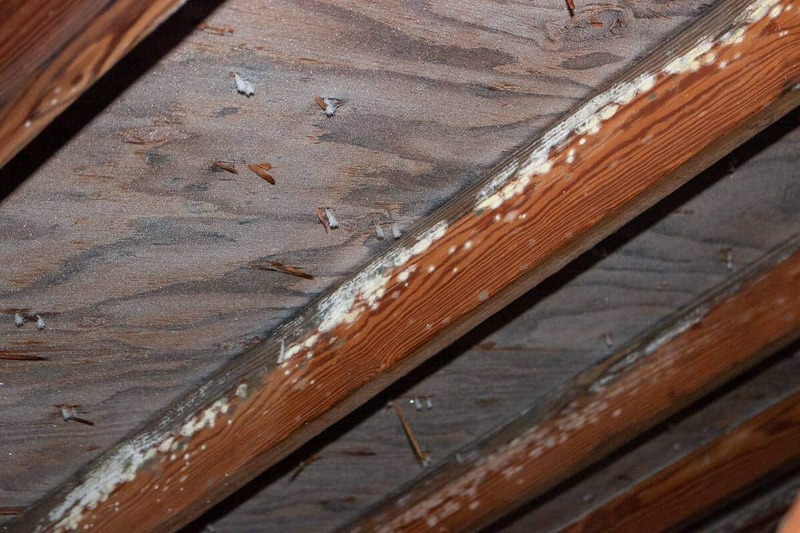 One problem was now four: the original roof leak, the attic ventilation, the bathroom exhaust fans, and mold. Our plan of attack was to get the bathroom exhaust out of the attic, remediate the mold, and replace the ridge vent. Anyone else singing that 80’s song by The Fixx – “One thing leads to another”? 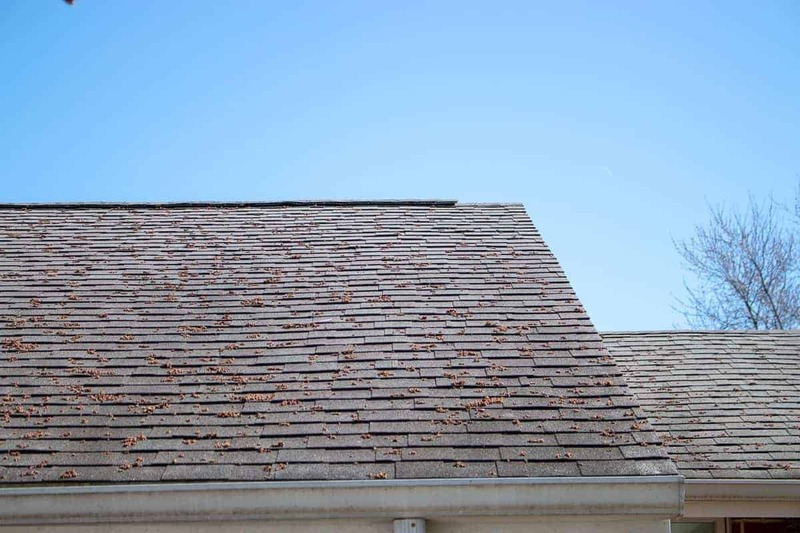 We have a 30 year architectural asphalt shingle roof, with an Owens Corning VentSure ridge vent. 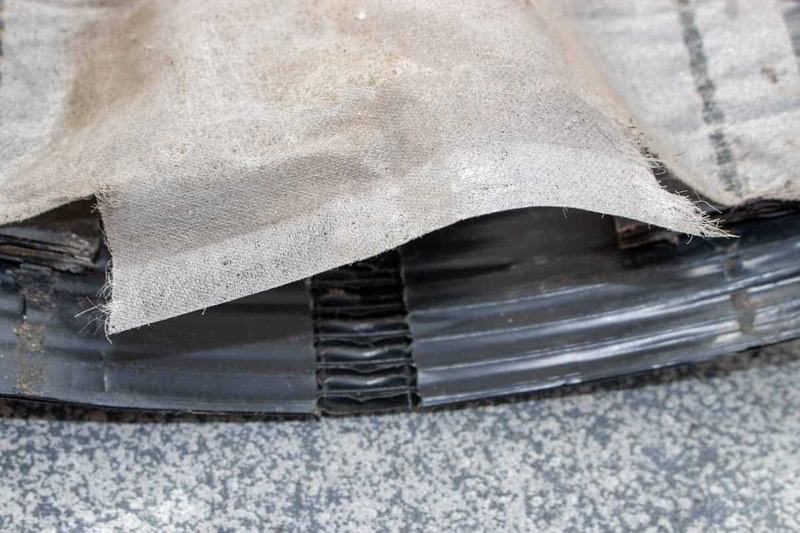 This vent is a corrugated plastic with a fabric-like moisture barrier on the underside. The roof is about sixteen years old, but still in pretty good shape. In order to increase the ventilation in the attic, we decided to replace the ridge vent with a product that provided more air flow capacity. The following photos are of the original ridge vent after the mold remediation. 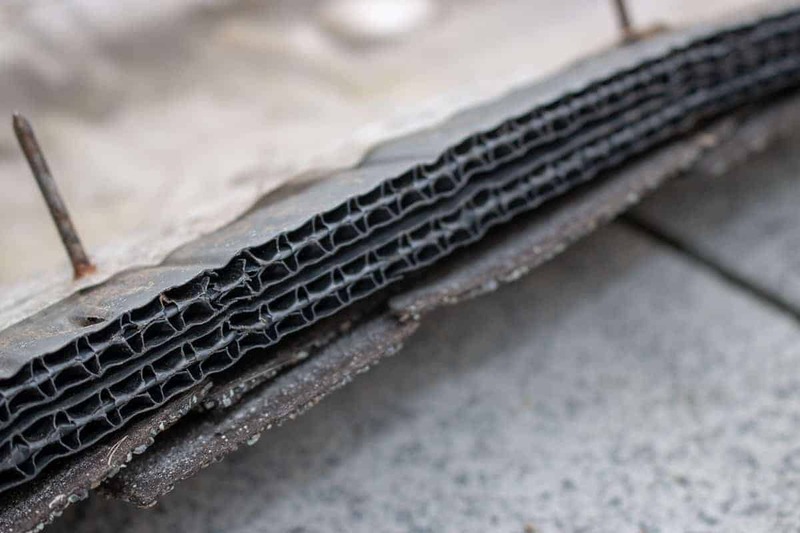 In the video you can see that mold covers underside of the ridge vent. The filter fabric is brittle and clogged. Here’s a look at the underside of the ridge vent. The stained fabric shows the extent of the mold coverage and clogging. Popejoy Roofing suggested we use Lomanco’s Lo-Omni Ridge Vent. After watching their smokehouse video demonstration, I was sold. The lack of a filter material that will become clogged was the biggest attraction for me. It just makes sense. Even if we didn’t have the mold issue, it seems very likely that any kind of fabric or filter would eventually become clogged. 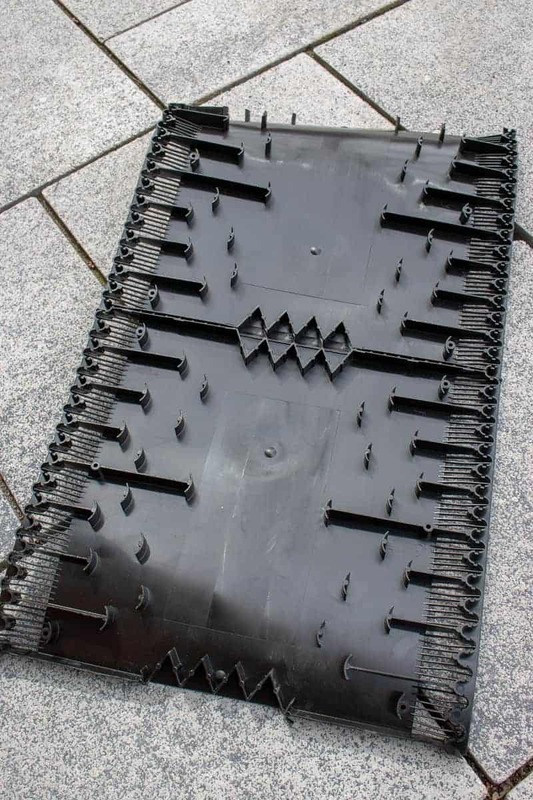 The omni direction baffle system on the underside of the vent prevents water infiltration due to the weather, while allowing attic air to exit. A weep channel directs any water back to the outside. 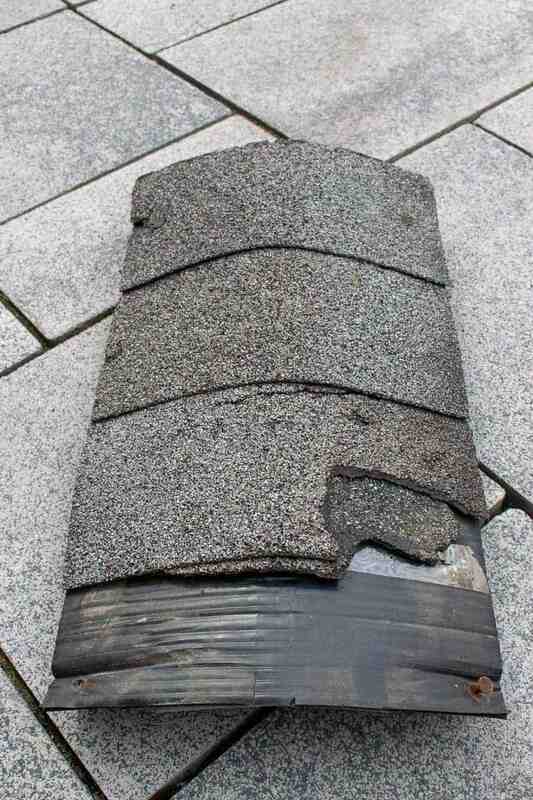 Like the original, asphalt shingles cover the vent. Because it is exposed, it’s made of UV resistant polypropylene. While the new vent does extend beyond the shingles, it’s not noticeable from the ground. We placed an outdoor digital thermometer in the attic and have been monitoring the temperature and humidity levels up there. So far, the attic is staying relatively cool and the humidity level is similar to the outside. We’ll have to see how the attic does during the hot and muggy Midwest summer. Although the Lomanco vent has only been in place for about six weeks, I’m convinced it’s an excellent product.